Eva’s Bed & Breakfast is open for business! 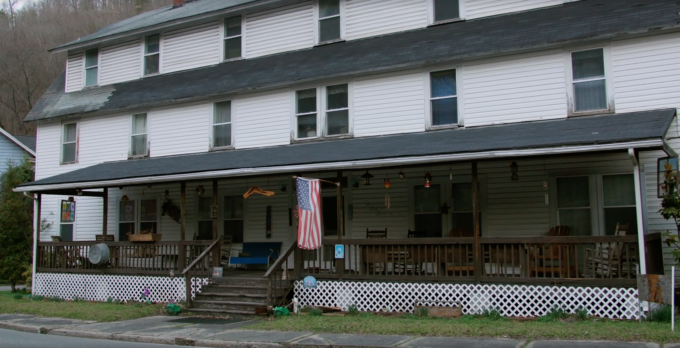 Check out a new business here in McDowell County, Eva’s Bed & Breakfast out on Miracle Mountain Road in Gary! They are ATV Friendly. If you know anyone interested in visiting us, tag and share this video to spread the news!